We encourage Jews to explore their Jewish Heritage while following their Jewish Messiah. We recognize that all people are created in the image of God and therefore deserve to be treated with dignity and respect, and we treat all people with loving kindness. We encourage all people to develop a closer relationship to Adonai (God) and Yeshua (Jesus). 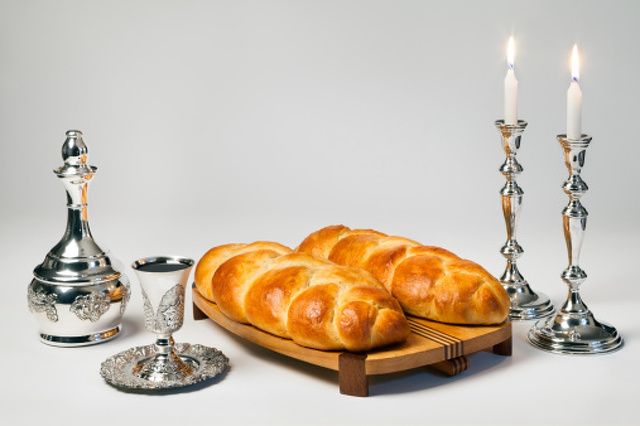 We provide a foundation for understanding Judaism, Messiah, the Scriptures and Jewish life. We provide educational opportunities for all ages through our adult studies, children’s Shabbat school classes.